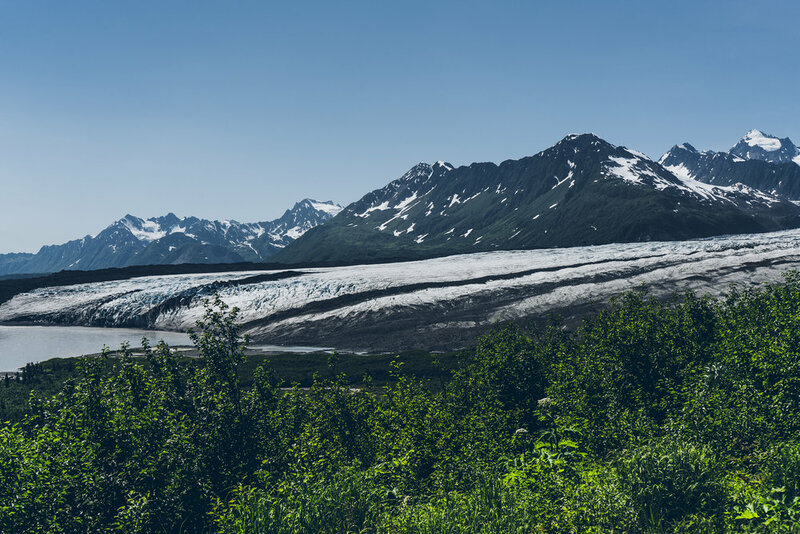 Visiting Alaska has always only been the stuff of dreams—I’ve always wanted to go, but never really thought I ever would. That is until my luck recently changed courtesy of the wonderful people at Copper River Salmon. I was invited to visit lovely Cordova to explore all things salmon with my friends Alana, Molly, Nik, and Gerry. Cordova is a quaint little fishing town, surrounded on every front by startling natural beauty. It’s seated near the mouth of the Copper River east of Prince William sound and is home to only around 2,000 people. 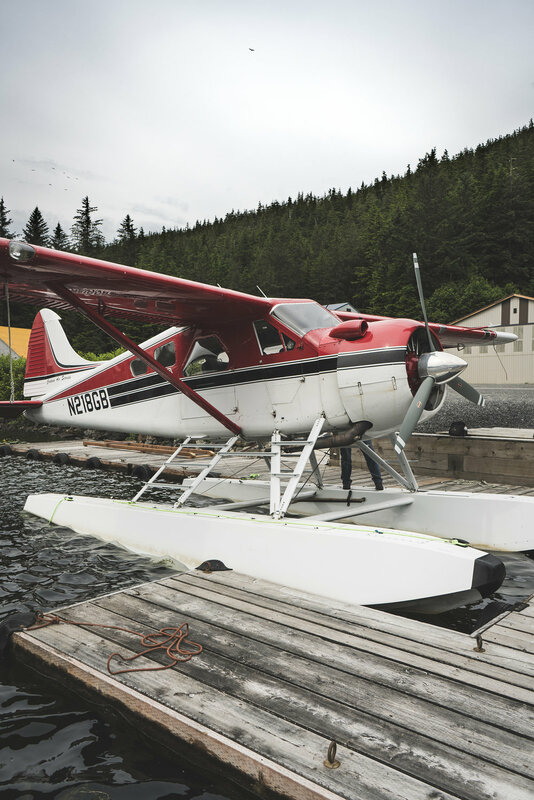 And while I expected Cordova to be a typical fishing town, since 80% of the local businesses are supported by Copper River commercial fishing, something about this town really surprised me. 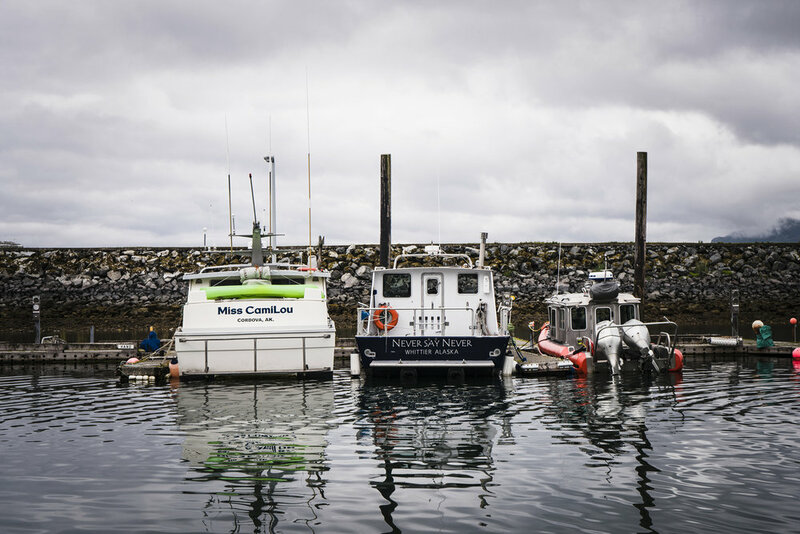 The commercial fishing of salmon in Cordova is much more than a merely industrial activity concerned with harvest and sale—it’s something much bigger than that. In short, it’s a way of life. 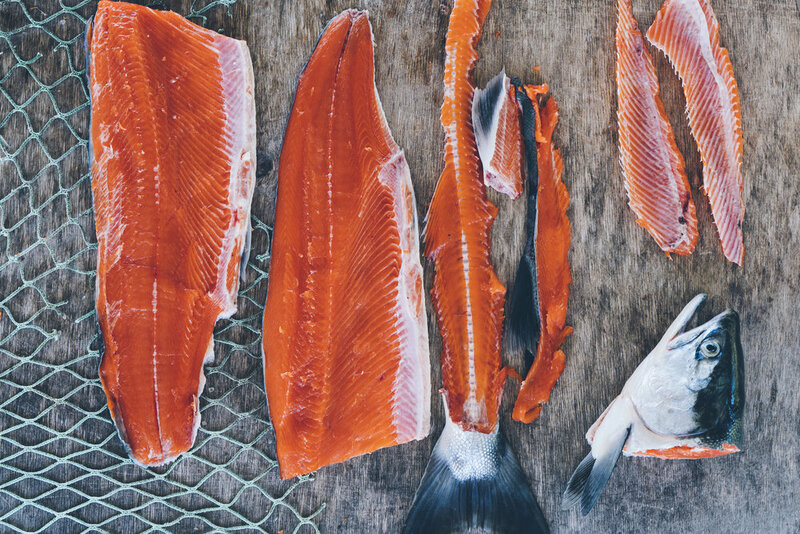 For the community congregated at the head of Copper River, fishing salmon is that which simply makes life possible. The community is what it is and the families are what they are because salmon fishing provides a responsible industrial infrastructure within which they exist. And more importantly, salmon fishing is beautifully interweaved into their culture. This is palpably clear. Every wife cooks up the most opulent of salmon dishes each evening afresh. Every child, presented with a platter of filets, welcomes the familiar aroma of their freshwater friends. I mean, even every dog drools in Pavlonion delight over the mere scent of this wondrous fish. All of life, for everyone, both stands upon and takes joy in the process of gathering up and preparing these amazing creatures for their culinary destinies. One reason this is the case is because the people of Cordova treat salmon like a gift they are to steward well. They’re thankful for the salmon, and therefore want to prioritize intentionality and sustainability in their fishing. For instance, a biologist we met named Shane told us about his job in methodically calculating the number of fish that swim through the river each season. His team does this to prevent overfishing and ruining the natural salmon habitat, and this way each fisherman only harvests a particular number of fish so as to ensure that the ecosystem remains in healthy balance. Each individual really cares about each and every Sockeye, King, and Coho—they really do care about this natural system from which their community can benefit. Now of course I was already a fan a salmon prior to this trip, but there’s nothing like tasting Copper River Salmon right at the source. I can honestly say that I haven’t had a better fish. The quality, flavor, and texture is just unreal. We actually were able to watch the filleting process a few times, so as you can see from the pictures the color of this fish is simply otherworldly. This salmon is incomparably rich, buttery, and unique—you have to get your hands on some. So overall, I’d say this trip was pretty incredible. 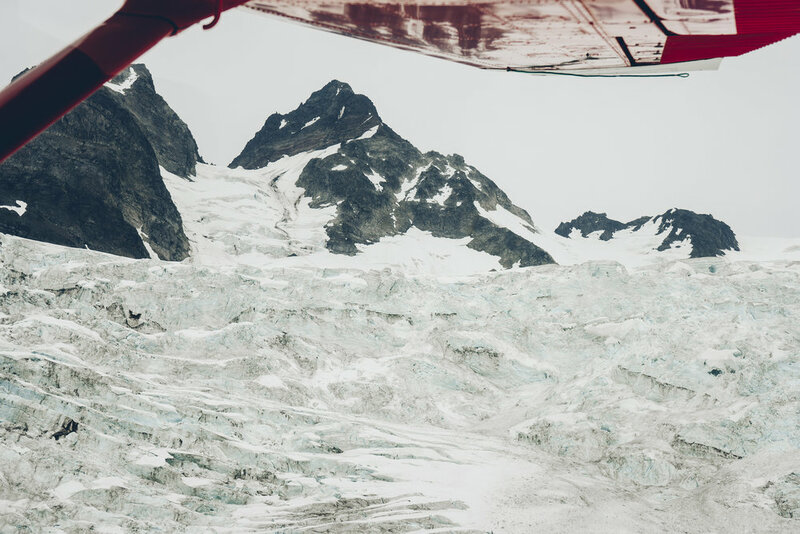 Not only were there amazing experiences like flying over the frosty Alaskan landscape in a seaplane and enjoying fresh salmon and s'mores at the foot of glacier, but I also got to meet so many incredible women and men that reminded me how to love and respect what I do. They persuaded me that having a posture of thankfulness and stewardship is one of the best possible ways to approach your work, and especially in the case of Copper River Salmon, the result speaks for itself.